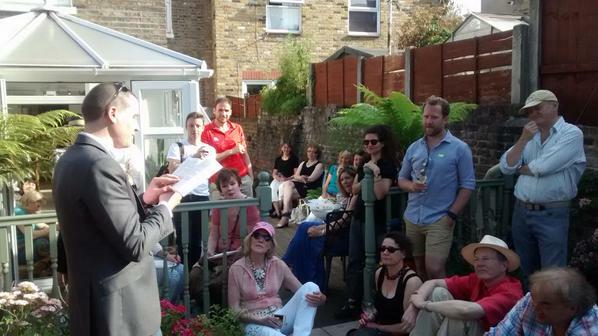 On Saturday I had a brilliant time reading from my new novel, The Secret Baby Room, in bright London sunshine at the Barbican Press summer party. It was lovely to renew acquaintances and make new friends, so thanks to everyone who was there. Among the many great people I met was Hana Sklenkova, whose translation of Martin Vopenka’s The Fifth Dimension is out this Autumn. I managed to snag a copy and so far it’s brilliant – a novel that will blow your mind. The Secret Baby Room has less to teach you about physics and the universe, but it does know a thing or two about solitude, and it certainly has a mystery at its core. It’s out tomorrow, July 2nd, and I’ll be marking the launch by discussing the book and its setting with Mike Sweeney on BBC Radio Manchester. 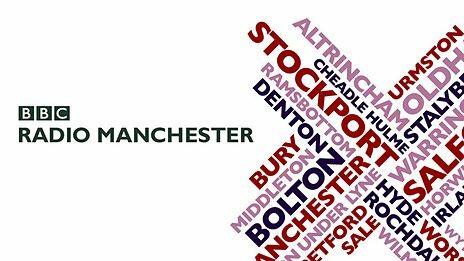 So, friends in the North West, listen in about 10am! And if you like what you hear, remember you can get the book from Amazon and Waterstones, or – if you still have such a thing – you can order it via your local bookstore.